This article is over a year old. Its contents may or may not still apply. You can find current news under News . 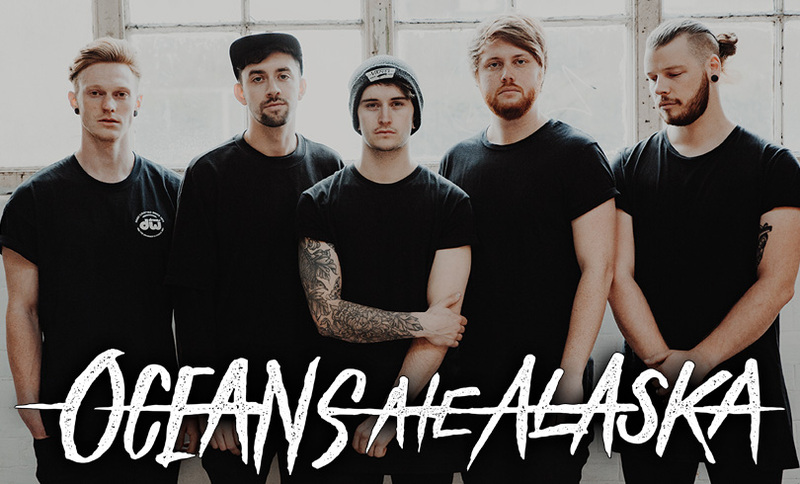 Their name implies metalcore, but this next confirmation is much more than just another core combo from the United Kingdom: OCEANS ATE ALASKA. Because, beside the genre-typical breakdowns, the Brits also pack plenty of progressive and djent elements into their music, so quite a few people would feel tempted to label them as mathcore. However, this doesn’t do the band justice entirely either. Fact is that with OCEANS ATE ALASKA there is an up-and-coming band coming to Dinkelsbühl, about whom you’re going to hear a lot in the future. If your thing is controlled noise with progressive elements, you should not miss these Englishmen at SUMMER BREEZE.